We focus on news coverage, data provision, technology interpretation and in-depth analysis for blockchain companies worldwide. 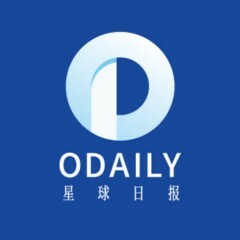 Odaily hasn’t been active on Medium yet. Check back later to see their stories, claps, and highlights.